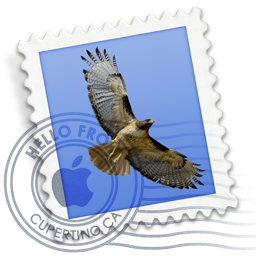 Mail Converter allows easy conversion from Apple Mail to Outlook 2011. 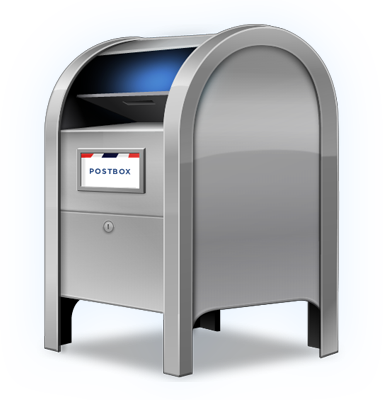 Mail Converter allows easy conversion from Postbox to Apple Mail and Outlook 2011. Mail Converter allows you to convert Outlook Backup Files to Apple Mail MBOX format thus making the import simple. Mail Converter converts Thunderbird files easily into the format of Outlook 2011 or Apple Mail. Operating System – Mac OS X 10.9 Mavericks, 10.8 Mountain Lion, 10.7 Lion, and 10.6 Snow Leopard. Note: Stellar Mail Converter for Mac is one of its kinds. With the free demo version of Stellar Mail Converter, you can only save the mail body and subject of the mails written ‘DEMO’ as prefix to the ‘To’, ‘From’, and ‘Attachment; fields.